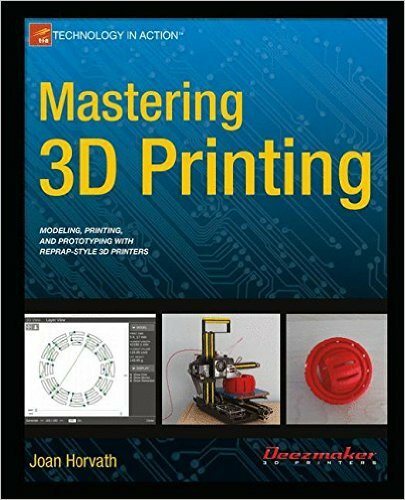 Mastering 3D Printing shows you how to get the most out of your printer, including how to design models, choose materials, work with different printers, and integrate 3D printing with traditional prototyping to make techniques like sand casting more efficient. You've printed key chains. You've printed simple toys. Now you're ready to innovate with your 3D printer to start a business or teach and inspire others. Joan Horvath has been an educator, engineer, author, and startup 3D printing company team member. 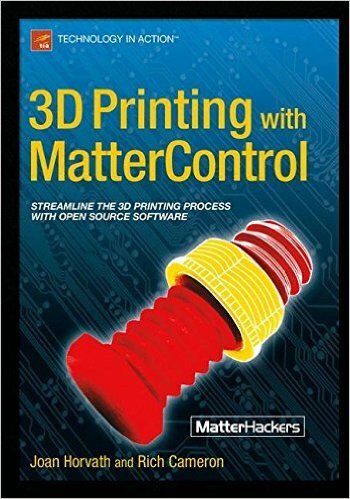 She shows you all of the technical details you need to know to go beyond simple model printing to make your 3D printer work for you as a prototyping device, a teaching tool, or a business machine.